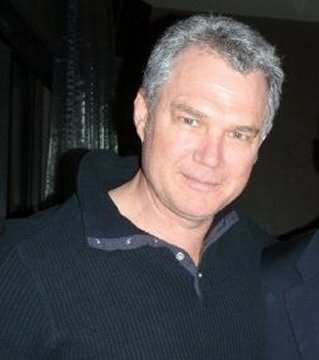 Mark has been involved in research around Autism since 1992; obtaining his PhD from La Trobe University in 1996. 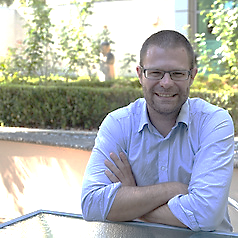 Following completion of his PhD, Mark undertook a postdoctoral position at Monash University, followed by appointment to Vanderbilt University, then again at Monash University. In 2002 Mark was appointed to Deakin University where he developed research programs into autism, sexuality, and relationship development; the female profile of autism; and mirror neurons in autism. 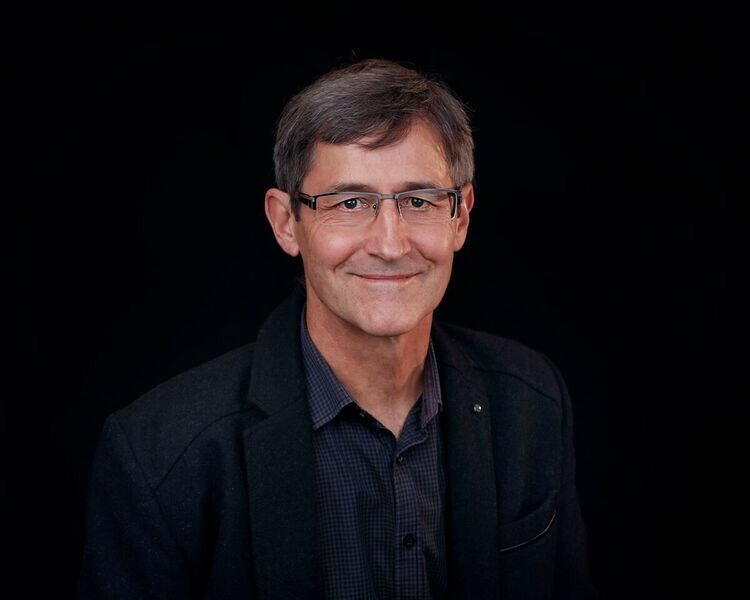 Mark has published over 60 peer reviewed publications, 8 book chapters, and numerous reports to government, more than 100 conference presentations, has raised $3M in grants and contracts, and supervised 20 doctoral and PhD completions. Mark has a history of involvement in initiatives to promote research into autism, including the Autism Victoria’s ASD research group, the Australasian Autism Research Collaboration, and in the inception of the Australasian Society for Autism Research (ASfAR). Mark has also been active child injury prevention as a board member and former President of Kidsafe. Professor Dissanayake is the Founding Director of Australia’s first research centre dedicated to ASDs established in 2008. 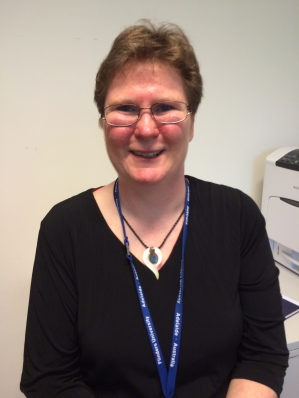 She has been an autism researcher since 1984, when she began her PhD at Monash University. On completion she undertook a postdoctoral fellowship in a preeminent autism lab at UCLA, and has established and led an active research program since joining La Trobe University in 1996. In addition to her scholarly activities, with numerous grants and publications, Prof. Dissanayake was instrumental in bringing together Victorian and Australian autism researchers, having co-founded the Autism Victoria ASD Research Group (in 2003), the Australasian Autism Research Alliance (in 2005) and the Australasian Autism Research Collaboration (in 2009) and the Australasian Society for Autism Research (2011), a member based society of which she is co-Chair. She is also a Project Leader in the Autism Cooperative Research Centre. Dr David Trembath is a Certified Practising Speech Pathologist, Senior Lecturer, and National Health and Medical Research Council ECR Fellow based at the Menzies Health Institute Queensland, Griffith University and an Adjunct Research Fellow at the Olga Tennison Autism Research Centre, La Trobe University. His research is focused on the development and evaluation of evidence-based treatments for children, adolescents, and adults with autism and other lifelong developmental disabilities. 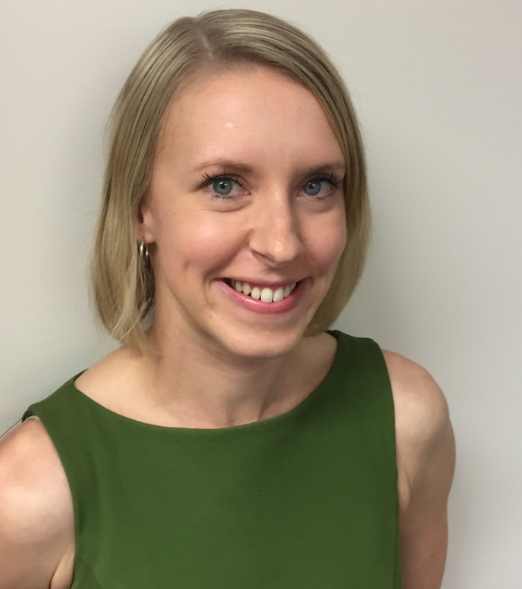 Dr Jessica Paynter, PhD (Clinical Psychology), MAPS is a Lecturer in the School of Applied Psychology at Griffith University, Gold Coast, and is a registered psychologist in Australia. She has worked with children with autism spectrum disorder (ASD) and their families in early intervention programs and schools since 2002 across both research and clinical practice. 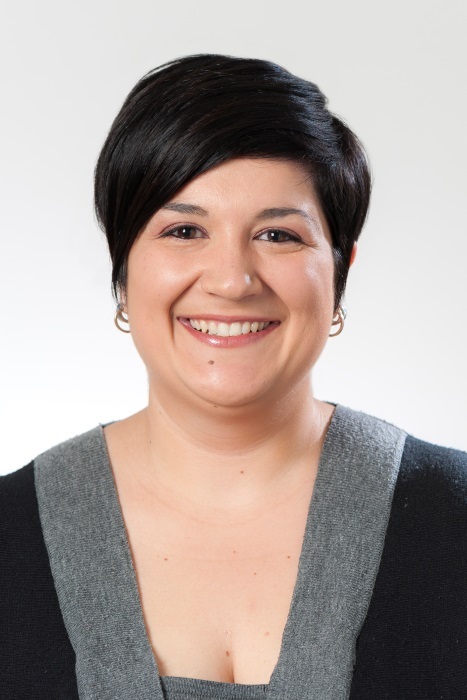 Jessica’s research focuses on the development, evaluation, and dissemination of evidence-based practices for children with ASD with a focus community-based interventions. In 2011 Jacqui was appointed to the new chair of Autism in the Autism Centre of Excellence (ACE) at Griffith University. Jacqui’s background in autism stretches back over 30 years. She has worked in Aspect schools for children with autism as a teacher, speech pathologist, Principal and senior manager. In 2006 Jacqui completed (with Professor Margot Prior) a review of interventions for children with autism and their families for the Australian Commonwealth Department of Health and Aging. 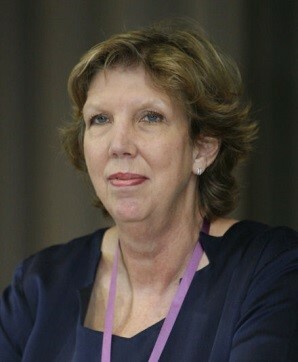 Jacqui is a director of the Australian Advisory Board on Autism Spectrum Disorders providing input to the board on a national autism research agenda, and served on the DEEWR Students with Disability in Schools Advisory Council from 2010 – 2013. In 2009 Jacqui was the national speaker for Speech Pathology Australia. In 2013 Jacqui received the Asia Pacific Autism Conference (APAC) award for outstanding service to the autism community. In her current position as the director of the Autism Centre of Excellence (ACE) at Griffith University Jacqui is responsible for developing the research agenda focusing on research that will enhance outcomes for individuals with ASD. 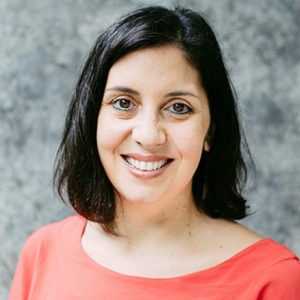 Dr. Iliana Magiati is a chartered clinical psychologist and Associate Professor at the Department of Psychology, National University of Singapore. She completed her doctoral training in clinical psychology at the Institute of Psychiatry (IOP) in London and her Ph.D. at St George’s Hospital Medical School on early interventions for children with ASD. She worked as a research Psychologist in academic & research settings in the UK and as a clinical psychologist within multidisciplinary child development & community child psychology teams in the UK National Health Service before moving to Singapore. Her research and clinical interests include: mental health and emotional well being in ASD, with an emphasis on investigating the phenomenology, assessment of and factors associated with anxiety in young people with ASD; screening and diagnosis of ASD in Asia; diagnosis and post-diagnostic support for autistic people identified in adulthood; supporting autistic people in higher education; autistic traits and their relationship with emotional and behavioural problems in unselected samples; and adult outcomes in ASD. She is a member of the Editorial Board for the Journal of Autism and Developmental Disorders (JADD), Research in Autism Spectrum Disorders (RASD) and a Review Editor for Frontiers in Psychology (Special Educational Needs). She is also an independent ADOS-2 trainer. 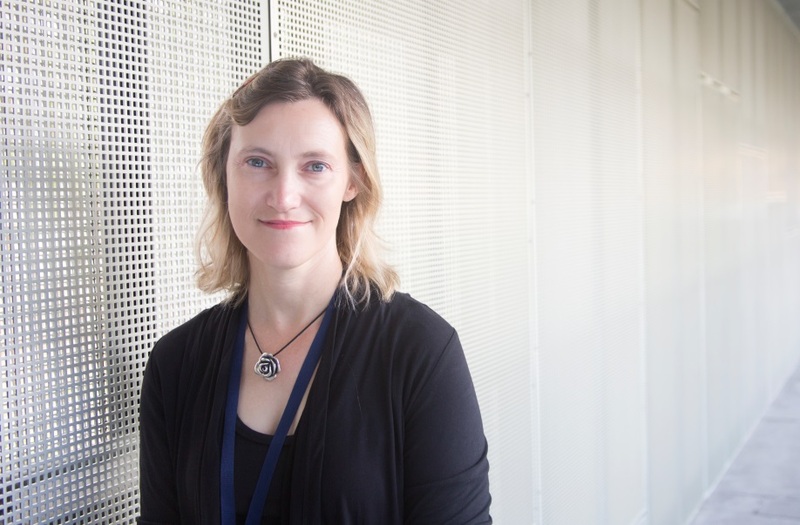 Dr Emma Goodall is an NDIS approved autism consultant, a lecturer at Flinders University (disability and social inclusion) and UniSA (Masters into teaching program) and is researching the effectiveness of a self-help tool for adults on the autism spectrum to manage their anxiety. Emma is an experienced educator and educational advisor with a passion for helping teachers and families to understand the autism spectrum and help children achieve their potential. Her doctoral research investigated teachers and teaching students on the autism spectrum. She is also the chair of the board at STAR inc and on the committee for the Autistic Self Advocacy Network of Australia and New Zealand/Oceania. Emma has Aspergers and having lived in 10 countries, she now lives in Adelaide with her partner and their dog. She is also an author and blogger around the autism spectrum. Associate Professor Alison Lane studies sensory features in Autism Spectrum Disorder. 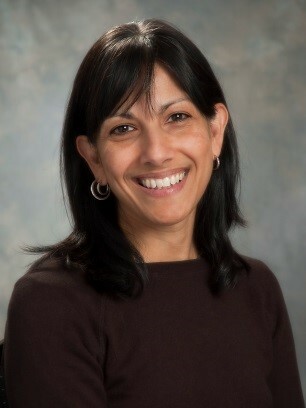 The focus of her work to date has been to identify sensory subtypes in Autism. Her studies show that sensory features in Autism vary on the basis of parent reports of the frequency of the behaviours and the sensory modalities affected. Further, these subtypes relate to distinct neural profiles and patterns of challenging behaviours. Her current work seeks to validate the use of sensory features as a method of classifying individuals with Autism into clinically meaningful phenotypes. To this end, she is involved in studies examining neurophysiological variation in sensory subtypes (e.g. using event-related potentials, heart rate and electrodermal responsivity) and the potential of sensory features to improve sensitivity and specificity of early Autism screening tools. A/Professor Lane is an occupational therapist with over 20 years experience in paediatric clinical practice, health service management, research and teaching. She is currently the Program Convenor for occupational therapy at the University of Newcastle, Australia. Dr Josephine Barbaro is a Research Fellow at the Olga Tennison Autism Research Centre, La Trobe University. Through her PhD, Josephine pioneered an early detection method for Autism known as the Social Attention and Communication Study (SACS). The SACS is the most successful tool for the very early detection of Autism in the world, identifying children with autism aged 12 to 24 months with an accuracy of 81%. The SACS has been incorporated into Australia’s Autism Cooperative Research Centre (CRC), and is used amongst healthcare professionals across Australia, Europe, and the Asia-Pacific. The SACS program has led to ASDetect – the world’s first, empirically-based, Autism surveillance app for infants and toddlers, winning Research and Development Project of the Year at the State and National iAwards, and was one of ten finalist for the Google Impact Challenge 2016. Josephine is a Sir Robert Menzies Scholar and immediate-past president of the Menzies Memorial Scholars Association. She has published extensively in early autism, and has won a number of awards for her work, including the International Society for Autism Research Best Clinical Dissertation Award, and Best Translation of Autism Research by the Autism CRC in 2015 and 2016. Murray graduated with a Ph.D. in 1987 from the University of Queensland and began his career in the fields of cognitive and developmental psychology, where he contributed substantially to the understanding of attention, reasoning and memory in children and adults. Over the last two decades he has extended this research with great success to the study of autism and the broader autism phenotype. His work has mapped out patterns of significant strength and weakness in perception, attention and reasoning in people on the autism spectrum. One current ARC project is exploring how biological factors, including the prenatal environment, contribute to the development of language and social skills. Another ARC project is investigating the dimensional structure of autistic traits and the contributions of the major dimensions to the key patterns of differences in attention linked to autism. Murray has held academic positions at the University of Western Australia since 1989, including serving a 5-year term as Head of Psychological Science for 2012-2016. He is a member of the Research and Development Committee of the Autism CRC and led the development of the Graduate Certificate in Autism Diagnosis, which is run from UWA. 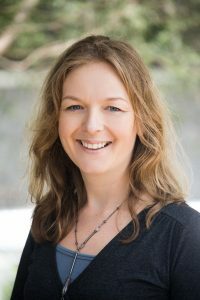 Dr Dawn Adams is a Senior Lecturer in the Autism Centre of Excellence at Griffith University and a registered Clinical Psychologist in Australia, New Zealand the UK. Dawn studied and worked with Prof. Chris Oliver at the Cerebra Centre for Neurodevelopmental Disorders at the University Birmingham (UK) for sixteen years before moving over to Australia. Her research focuses upon anxiety, well-being and behaviour in individuals with autism as well as those with neurodevelopmental disorders and rare genetic syndromes. She has published more than 30 articles and has written four book chapters in this area and been awarded over $2.4million in research funding both in Australia and internationally. 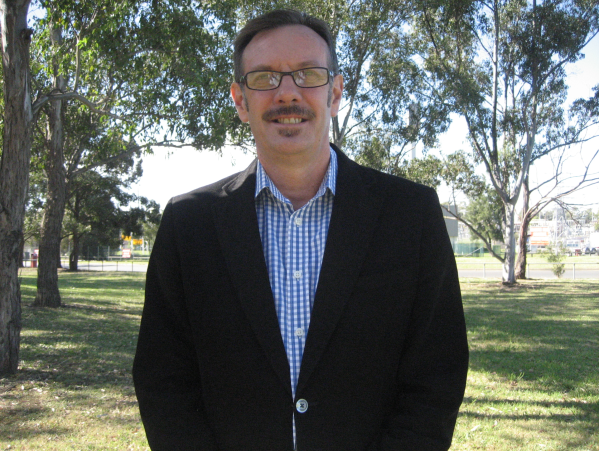 Professor Andrew Whitehouse is the Chief Research Officer of the Autism Cooperative Research Centre. He also directs a clinical research centre of excellence out of the Telethon Kids Institute, CliniKids, which is made up of over 40 researchers and clinicians. His research program is focus on intervention trials for infants with developmental delay and children with autism, with the aim of helping each child grow into healthy and happy adults. He has published two books, a clinical guideline, two clinical assessments and over 150 peer-reviewed articles. 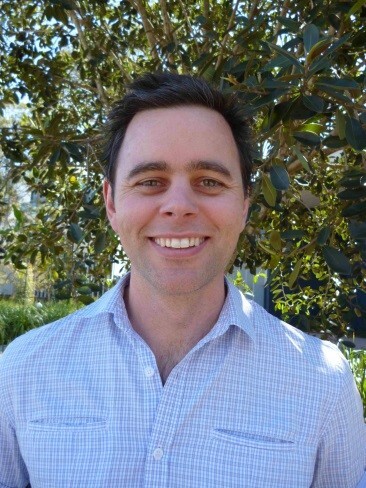 He is currently funded by a NHMRC Senior Research Fellowship. Elizabeth Radulski is an Autism auto-ethnographer and sociologist. 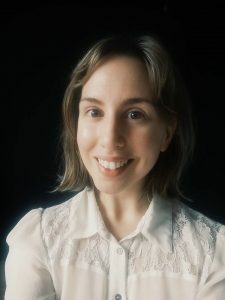 Following the completion of a Bachelor of Arts (International Development) and a First-Class Dual-Honours degree (Sociology, and Gender, Sexuality, & Diversity Studies) Elizabeth is now incorporating these sociological skillsets into her Autism research. Her PhD is being undertaken in joint partnership with La Trobe University’s Department of Social Inquiry and the Olga Tennison Autism Research Centre. This interdisciplinary project explores Autism activism within the Neurodiversity movement, and examines how these campaigns reflect and challenge the socioeconomic marginalisation of ASC individuals. In particular, Elizabeth is interested in socio-historically contextualising the prevalence of ‘masking’, and questioning whether it can be understood as a form of assimilation and social oppression. The overall aim of her research is to facilitate social, educational, and employment accessibility for ASC individuals, by problematizing and reducing the expectation of masking in these environments. Elizabeth is a strong proponent of increasing Autistic representation at a research and teaching level, and has been involved with undergraduate teaching at La Trobe University since 2017. Caitlin is a PhD student at Macquarie University and a graduate with Honours (First) in Psychology from Deakin University and is currently working as a researcher in Psychology at Deakin, and in Melbourne University’s department of Adolescent Health researching ASD, with interests in eating disorders and the effects of donor conception practices.